Sometimes, a promotional video needs to do very little to capture my attention. 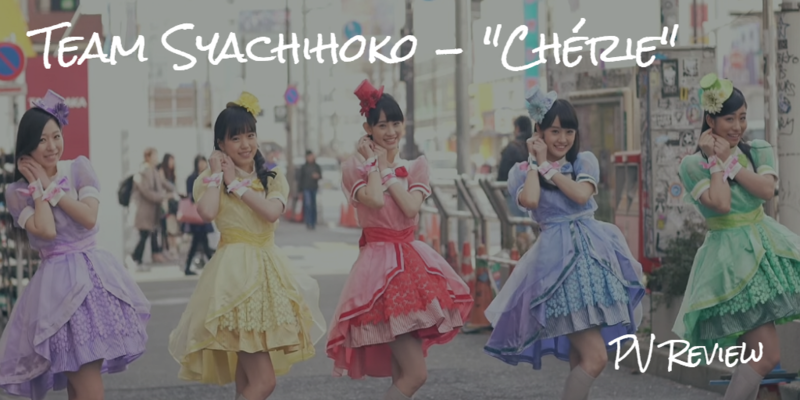 Let’s take Team Syachihoko’s “Cherie” PV for example. 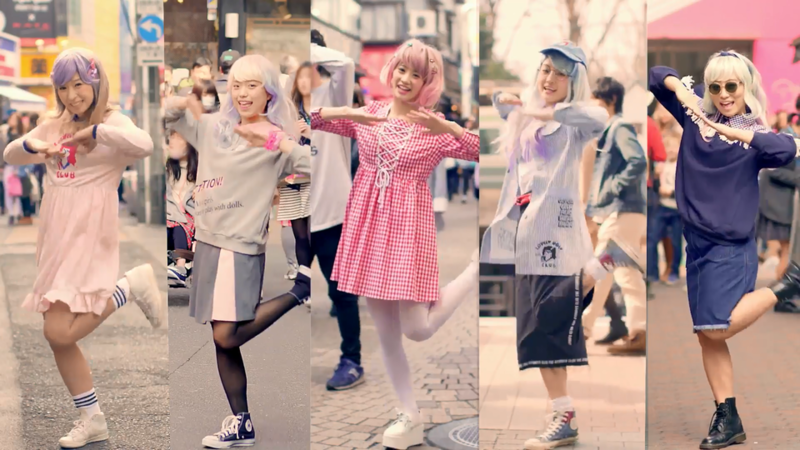 The PV consists almost solely of shots of the five girls of Team Syachihoko in and around Harajuku performing their choreography in a range of outfits. 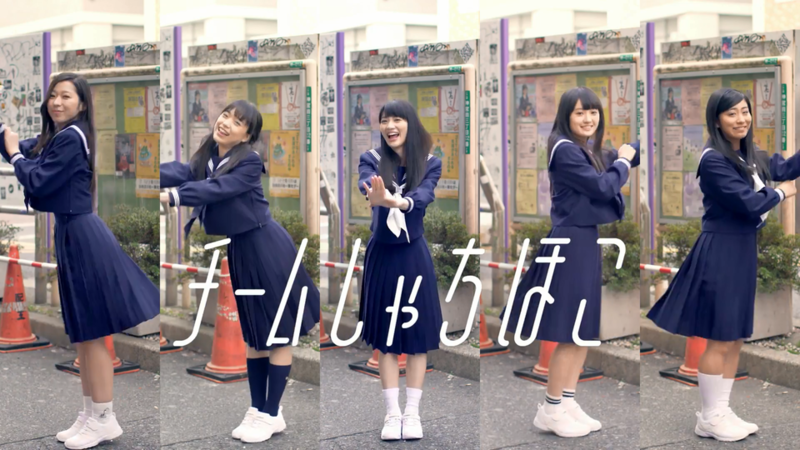 There are no trick shots, there is no narrative, and little more variety than Akimoto Honoka, Ito Chiyuri, Sakamoto Haruna, Sakura Nao, and Oguro Yuzuki split screened together. 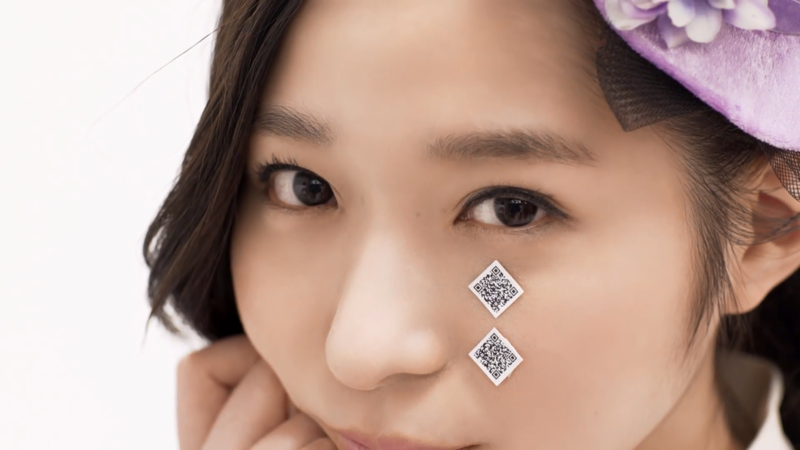 … and then there’s the QR codes. 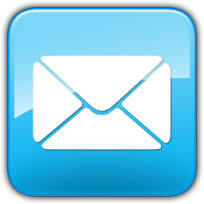 So, what’s in “Cherie!”? Right before writing this article about Team Syachihoko, I was driving with a friend (one of the Perfume friends) on our way to the LA Opera’s production of “Madame Butterfly”, which in itself is a great precursor to the kind of Japanophilic worship you’ll see around this part of the internet. 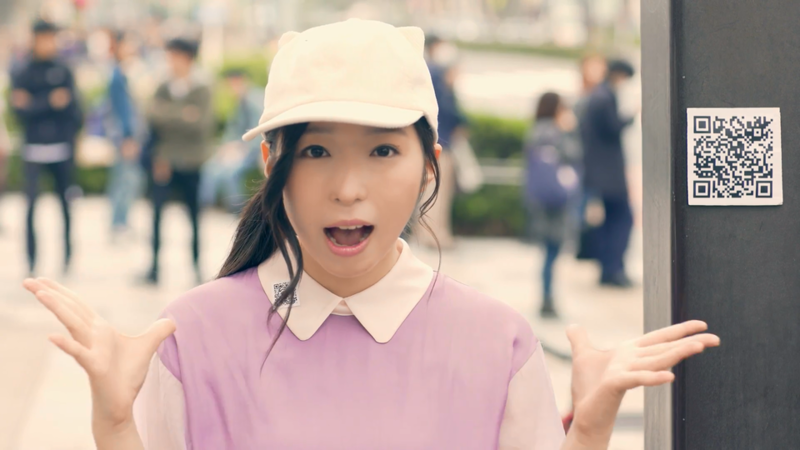 As she doesn’t keep up with idols as much as I do, we took a tour through some of the latest things I’ve been watching starting with BiSH and Maison Book Girl and finally leading to Team Syachihoko. Perfume friend waited for more grisly theatrics from the PV, and they never came. 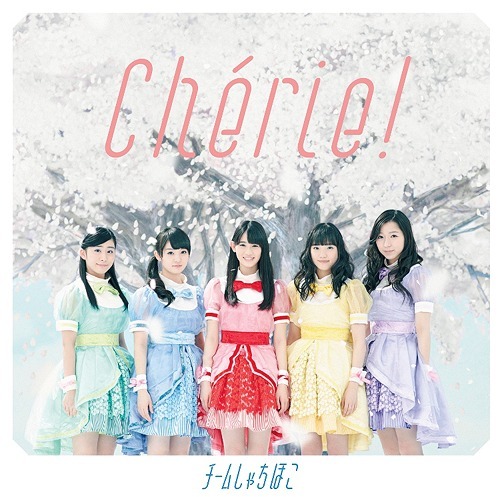 This is going a long way to say that “Cherie!” Is the kind of cute product that one expects from idols. 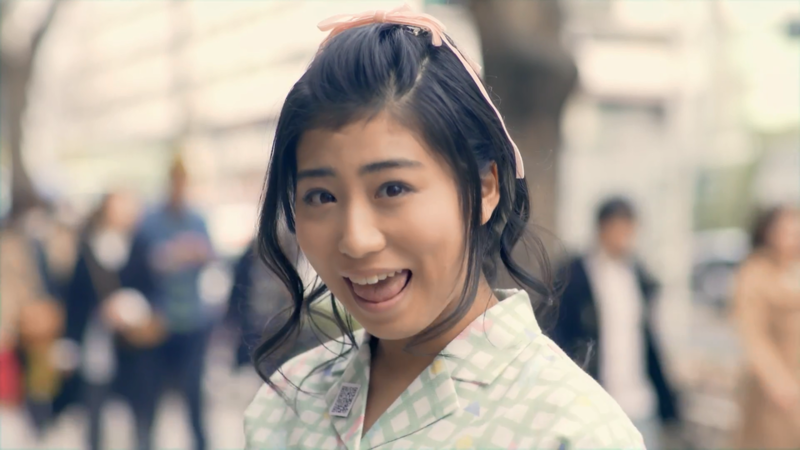 In fact, it might be the most “idol” that Team Syachihoko ever looked. 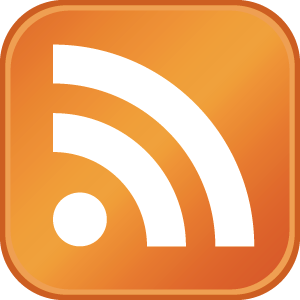 So, what’s in “Cherie!”? 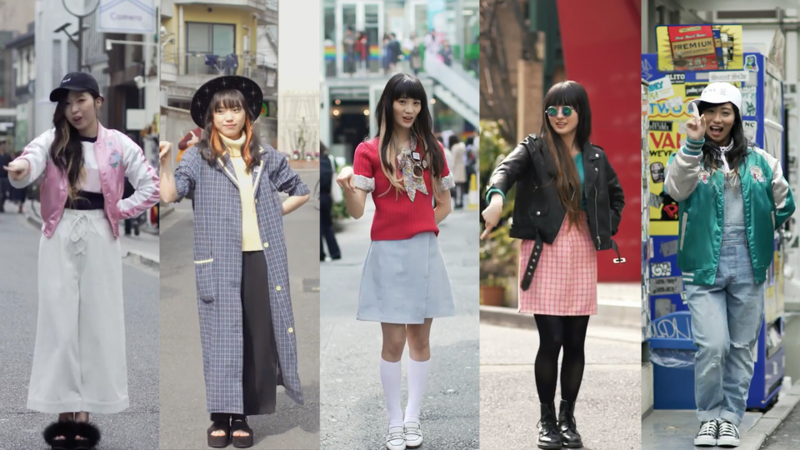 Well, the girls make their way through a series of outfits. 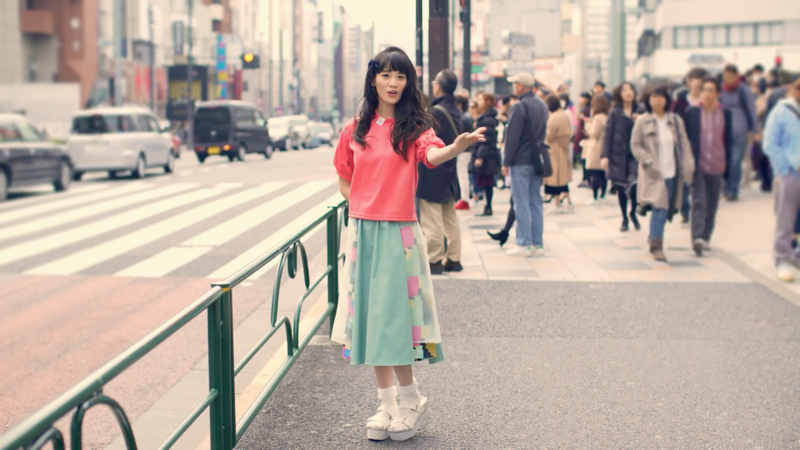 Presumably the PV promotes the stores in Harajuku with the girls serving as models. That’s not a horrible synergistic relationship. Remember that idols were not always synonymous with bikini clad troupes of girls choreographing their way through the beach. 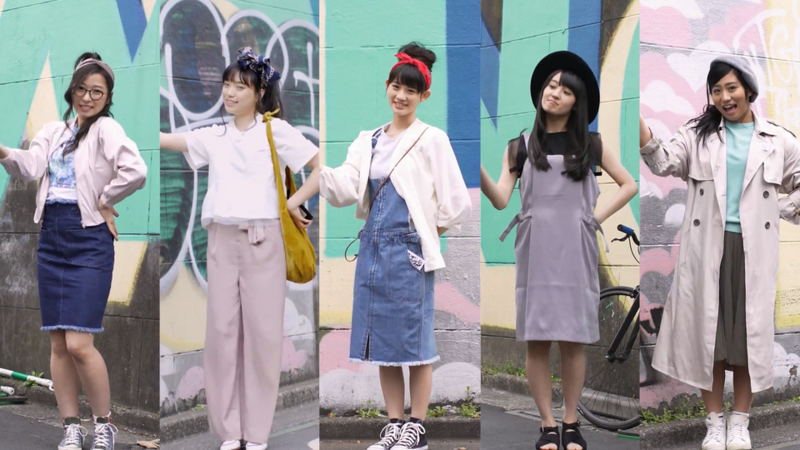 It pleases me greatly to see Team Syachihoko with the opportunity to play dress up and dress up their emotions to suit their different suits. 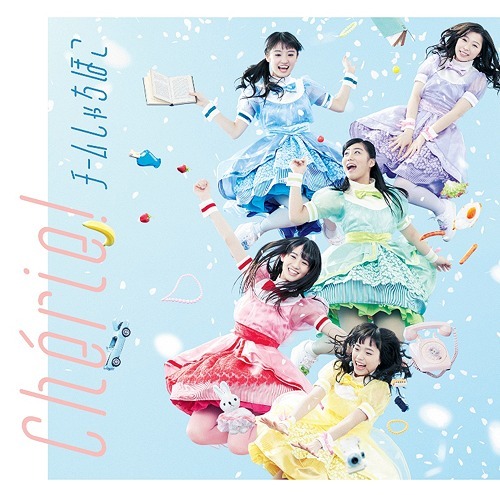 In case you take it too seriously, the light and flouncy musical arrangement can remind you that “Cherie!” is meant for fun, and you should be having fun along with Team Syachihoko. 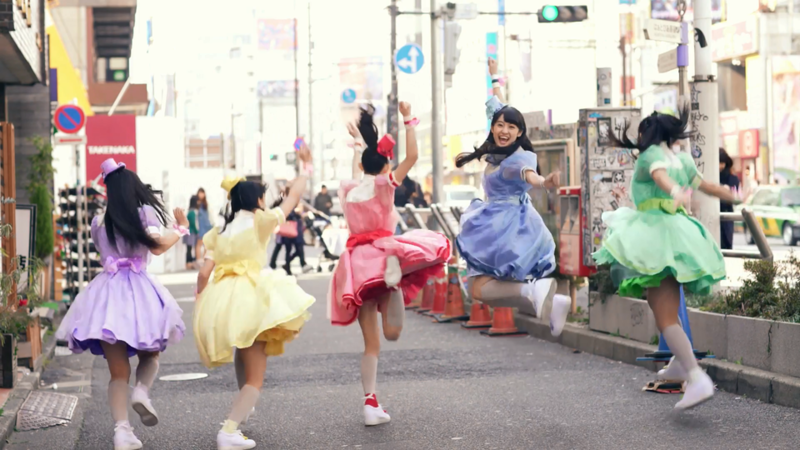 Now the question begs whether a conventional idol product serves Team Syachihoko well. 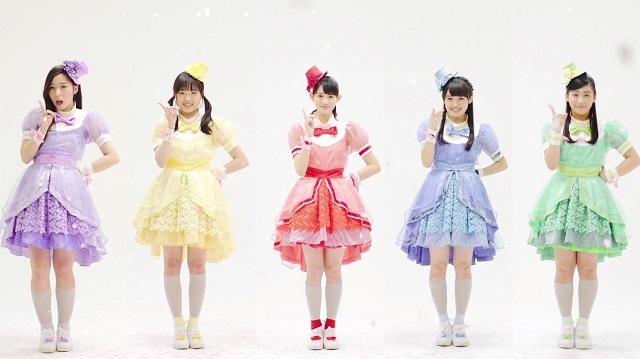 Remember that Team Syachihoko is responsible for some of the more bizzarre turns in idol PVs in the last few years with “Ai no Chikyu-sai“, “E-Kurashi“, and “Tensei Bakabon“. It interests me greatly that this song and “Shampoo Hat” stike the most emotionally for me as a listener and viewer. Although the magic hat stagecraft of other singles impress me on an analytical level, “Cherie” affords me the opportunity to look into each girl’s eyes and find connection. No discussion of “Cherie!” Is complete without talking about QR codes. 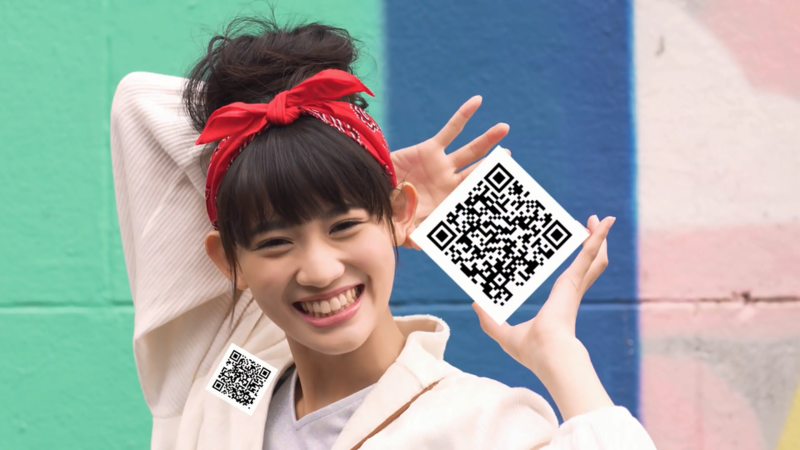 Throughout the video, Team Syachihoko placed about 100 (I haven’t counted) QR codes in plain sight. Now the idea is that you, the viewer, will scan the codes and get whisked onto profile pages, short “Making of” videos. It’s a novel (and a little innovative) idea that makes “Cherie!” one of the more interactive PVs in memory. One of my twitter friends likened the QR codes to finding Pokemon. Look how much fun beams through the LCD screen. 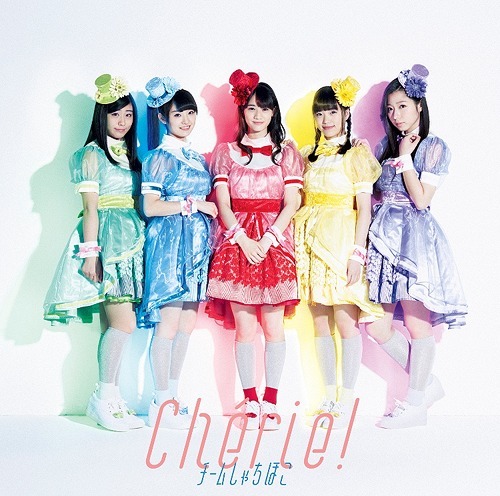 “Cherie!” easily shows more personality than most of the idol PVs I watch. Watch the PV and you will find a girl that draws you in. For me, it’s Sakura Nao. But, for you it might be someone else! 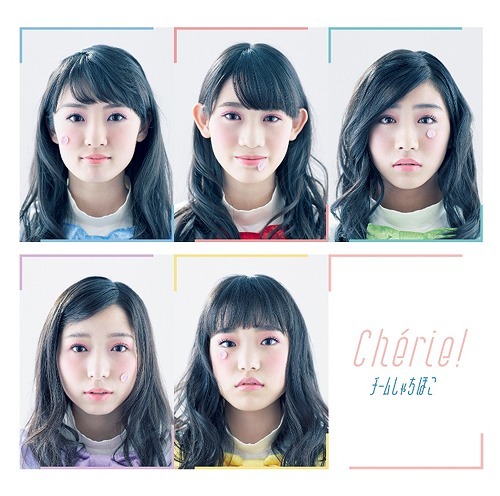 Enjoyable, cute, and a bit playful, “Cherie!” earns Team Syachihoko is one of my favorite idol products of 2016. 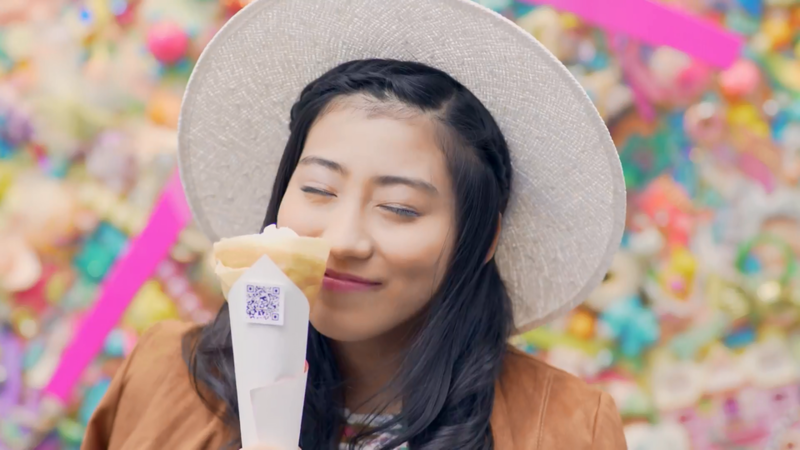 Along with “Shampoo Hat“, Team Syachihoko proves again that the group is capable of some real human connection. This is probably the funnest image of the set. Who doesn’t love crepes?